The inaugural Prime Minister’s MacDiarmid Emerging Scientist will be blending business studies with science as he works to commercialise nanotechnology. 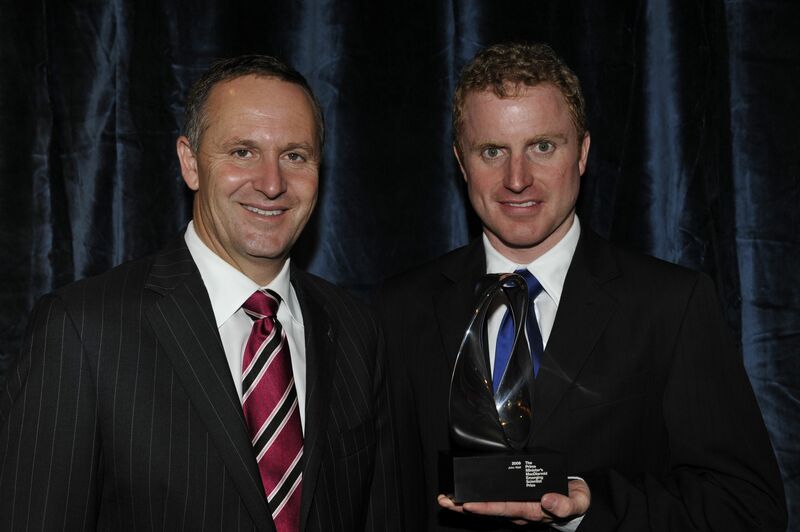 Victoria University of Wellington PhD candidate John Watt was also the winner of the 2009 MacDiarmid Scientist of the Year title. His world-leading research involves the growth of nanoparticles for use in improving air quality by reducing toxic exhaust emissions. His findings are helping with the development of a cheap and effective way of removing toxic pollutants from vehicle exhausts, which has potential for reducing the risk of asthma, cancer and premature death. The 28-year-old scientist has devised techniques to manipulate the size and shape of palladium, an expensive precious metal used in car exhausts. His chemistry discoveries create nano-size palladium which achieves much better performance than conventional palladium and is also much cheaper. John’s prize is worth $150,000, with $100,000 to be used to further research and commercialise his prize-winning technology. John has recently returned from the United States where he attended a conference on materials science. He has joined Victoria University’s business arm, Viclink, to work on commercialising new nanotechnology and will be developing international collaborations as part of that process. He has submitted his doctorate thesis, on the characterisation and self assembly of nanoparticles, and is currently embarking on business studies to complement his scientific innovation. “I’m keeping a foot in the science door but also putting a foot into the business world,” says John. John says winning the prize will help accelerate commercialisation of his research and also allow him to further his career in New Zealand, where he intends to stay. 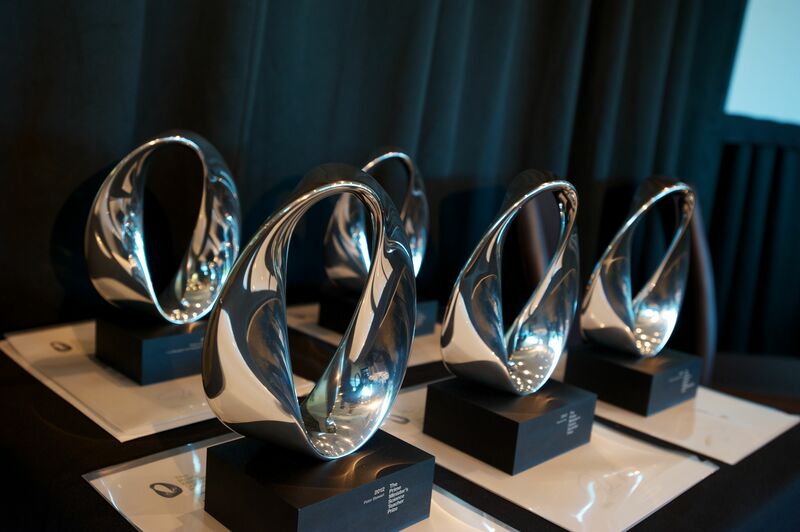 “These awards greatly improve the profile of science in New Zealand, which is something that the country will benefit from in the long run, both academically and economically. “The number of science graduates in New Zealand is very small when compared to other professions but the impact scientists can have economically is quite substantial. These awards, especially those aimed at high school teachers and students, will encourage an interest in science from an earlier age. This will lead to more science graduates and ultimately more people involved in New Zealand’s high technology, high value economy,” says John.